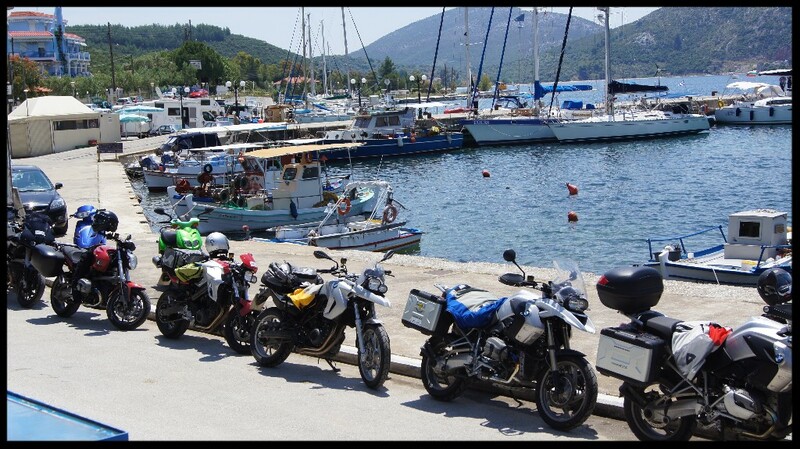 Hello all, we hope you all have been getting some great summer riding adventures under your belts! 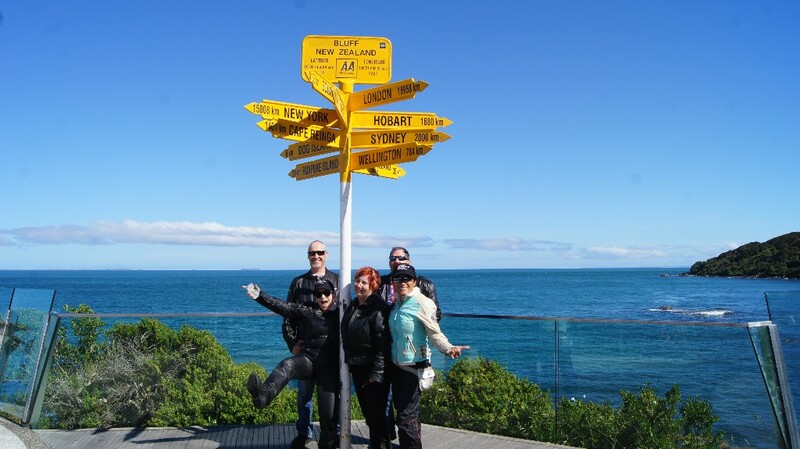 We have been busy enough with Harley-Davidson® Rentals, Short tours and our Feb South Island Adventure tour which finished in Queenstown last week. 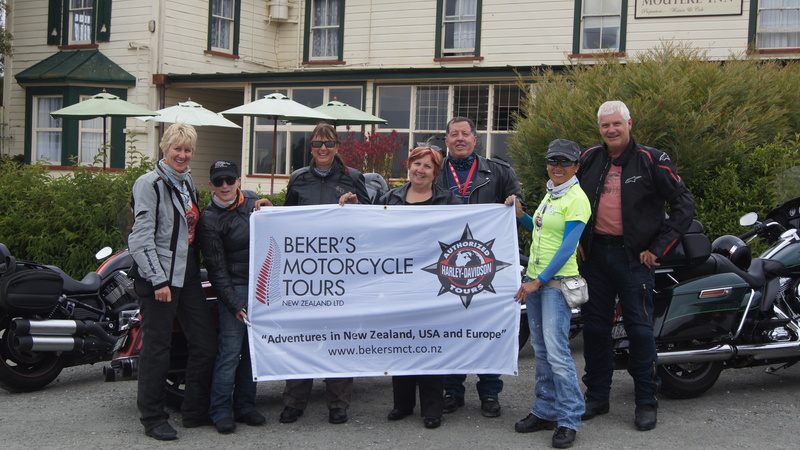 This tour was yet another perfect adventure for those that had joined up and rode around the whole of the South Island. 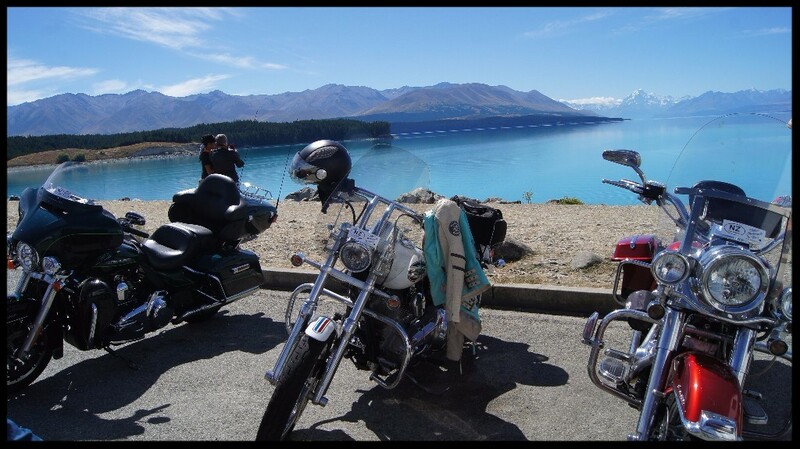 We leave NZ at the start of May for Europe in preparation for our combined Beker’s MCT & Odyssey mc Tours 3 week long Balkans/Greece tour, this 13 country adventure has all tour members “champing-at-the-bit” and very soon we will all be riding south from Munich to Bled Slovenia to kick this one off. 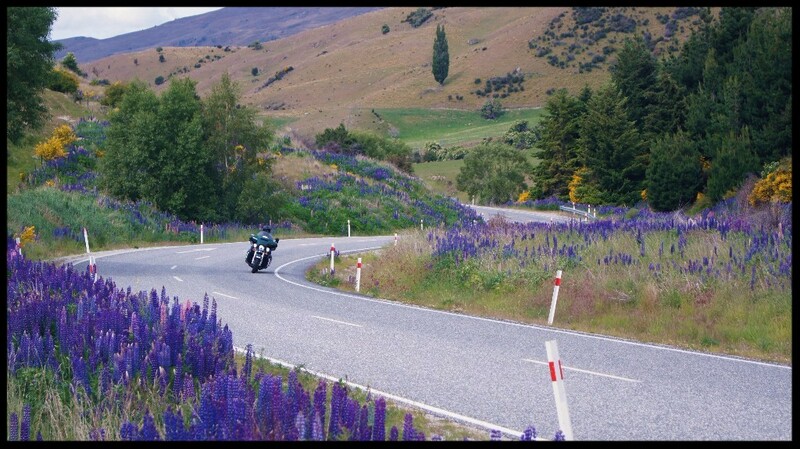 Followed by our old favourite The Great Kiwi Euro Alps Tour (24th June – 10th July 2016) which takes in the very best of the European Alps, there are still places available on this tour, do yourself a favour, rob your bank account and come on one of the world’s best motorcycling adventure trips you will ever do! 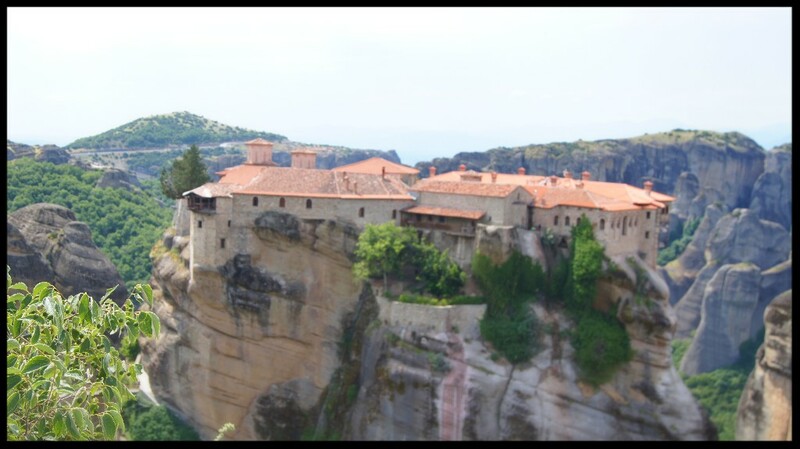 When you have ridden The Alps of Europe, you can truly say have really ridden a motorcycle. 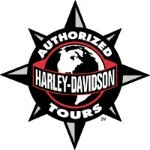 Next year we are pleased to be able to offer our Tuscan Italian experience again, this tour is perfect for Harley® riding and soaking up all that is wonderful in Tuscany and is very well received from all tour participants, check it out here: http://www.bekersmct.co.nz/the-tuscan-con-comodo.html Followed by The Great Kiwi Euro Alps Tour 2017: http://www.bekersmct.co.nz/the-great-european-alps-tour.html Then on to the USA for the Sturgis/USA Adventure 2017 (this tour is now run biannually) http://www.bekersmct.co.nz/usa---sturgis-2017.html Plus we have our New Zealand Harley-Davidson® Authorized Tours & Rentals which run from October through to the end of April every year, these can be customised where possible.